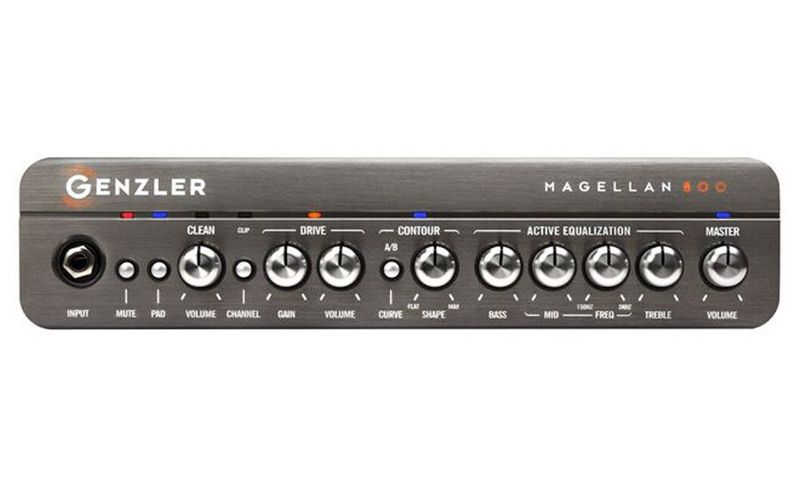 Inspired by the courage and spirit of exploration, the MAGELLAN® 800represents the pinnacle in the next generation in lightweight, high-output, versatile, bass amplification. 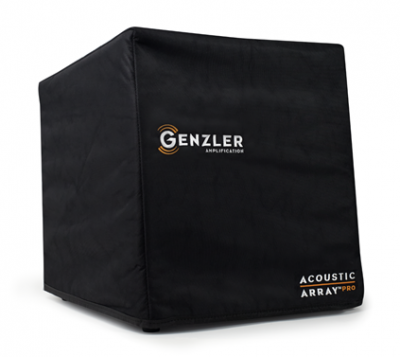 With our years of research, design and manufacturing expertise, we’ve developed this model utilizing stringent design parameters for form, function, fit and finish. 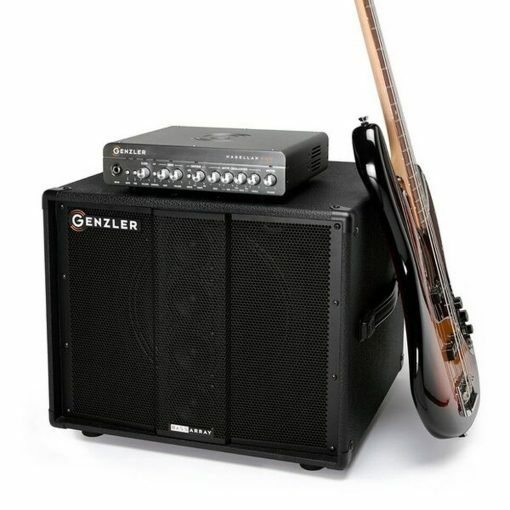 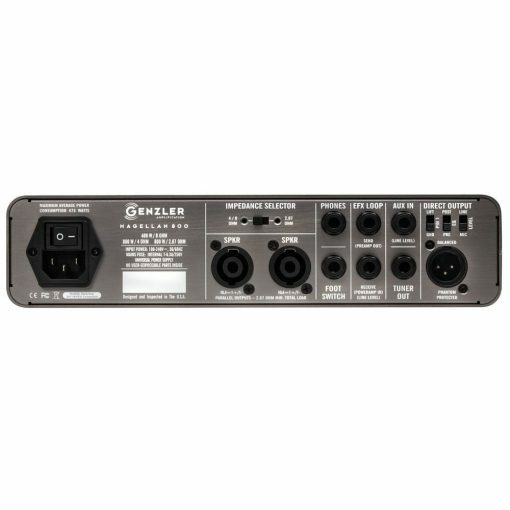 The result is an 800 watt professional high-powered tour-class bass guitar amplifier weighing only 6.25 lbs! 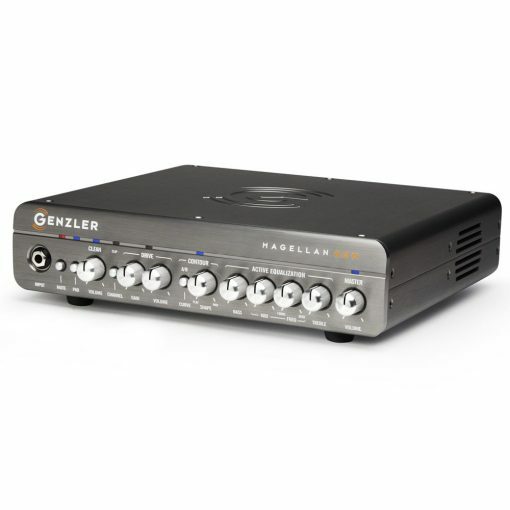 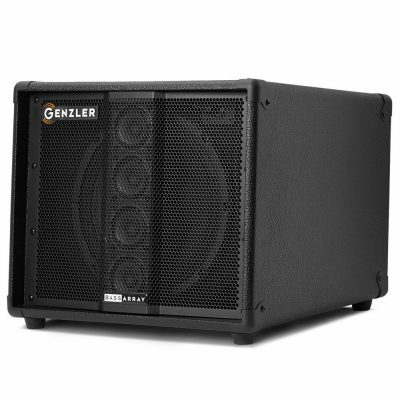 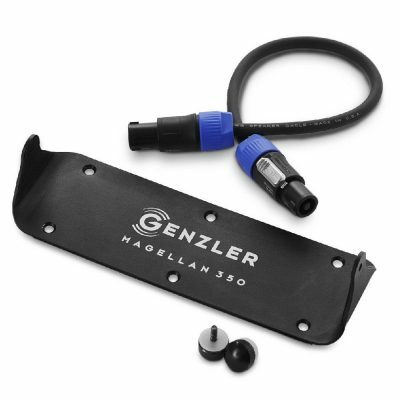 This is exactly what players have come to expect from the GENZLER® design team — performance, versatility and reliability. From natural, pristine, transparent reproduction of the bass instrument to classic, vintage harmonic textures with “weighted feel to the notes”, the MG-800provides the tonal palette needed to cover all of the bassist’s amplifier requirements.